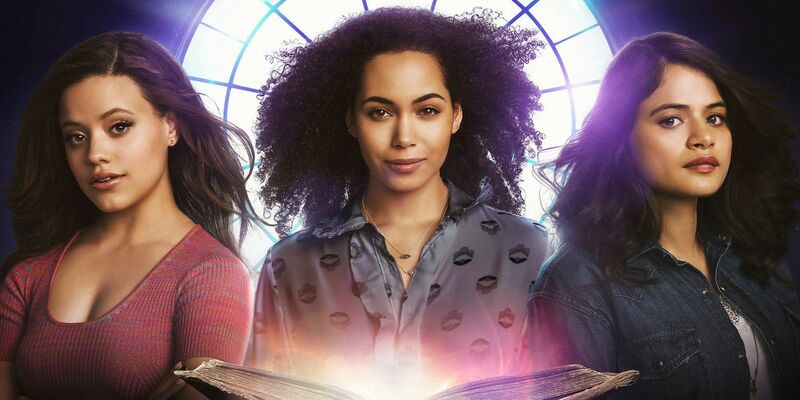 The CW confirms that its Charmed reboot will be getting a full first season order. The series has aired as the follow up to Supergirl, as part of “CW Sundays,” since it premiered on Oct. 14. Led by Jane The Virgin creator Jennie Snyder Urman, the series stars Melonie Diaz, Sarah Jeffery, and Madeleine Mantock as the supernatural sisters, Mel and Maggie Vera, and Macy Vaughn. The series has received negative attention from fans and the team behind the original show since it was announced. Original series star Holly Marie Combs blasted The CW for how it promoted the reboot and excluded the original cast. Shannen Doherty, on the other hand, has repeatedly asked fans to give the new show and its actresses a fair chance. The Charmed premiere received mixed reviews, and subsequent ratings reports suggested the viewers were losing interest. The pilot’s initial 1.52 million key demographic audience reportedly dropped to less than a million by the fourth episode. However, cumulative viewership numbers indicate that show is doing much better than it appeared to be. As reported by Variety, Charmed is getting a full 22-episode first season, while fellow freshman dramas All-American and Legacies are getting 16-episode debut seasons. 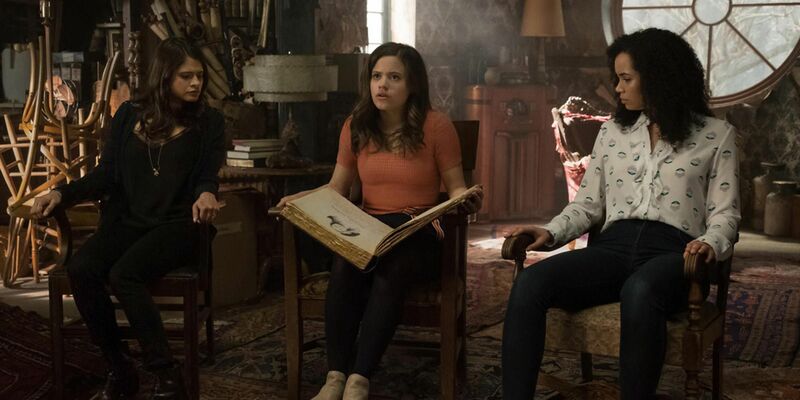 Among adults 18-49, Charmed is reportedly pulling in an average of 2.7 million viewers per episode when combined with online episode playback (such as The CW app). This makes it The CW’s forth highest rated show, and the only new series to get a full season so far. With its streaming success now apparent, it remains to be seen whether Charmed season 1 will get another boost once it hits Netflix for the binge-pleasure of cord cutters. Per the deal between The CW and Netflix, each season of the networks’ shows becomes available in the United States one week following their broadcast finales. The show has already invested a lot of plot and character set up towards a season 1 conclusion. The series legacy villain, the Source of All Evil, is set to be the catalyst in the prophecy the sisters are destined to fulfill. The Elders, with whom the original Charmed Ones had an uneasy alliance, have entered the picture, as has a recurring demon played by Craig Parker. The evolving plot lines, such as Macy’s questions about being abandoned by their mother, Mel and Nico’s relationship, and Maggie’s quest for identity and confidence continue to unfold, while Harry’s whitelighter backstory, including his lost charge Fiona is developing as well. As the Power of Three gets stronger by the episode, fans can now safely hold onto hope for the show’s vision of telling the stories of marginalized groups and fighting the epic battles of witches. Charmed airs Sundays at 9pm on The CW.